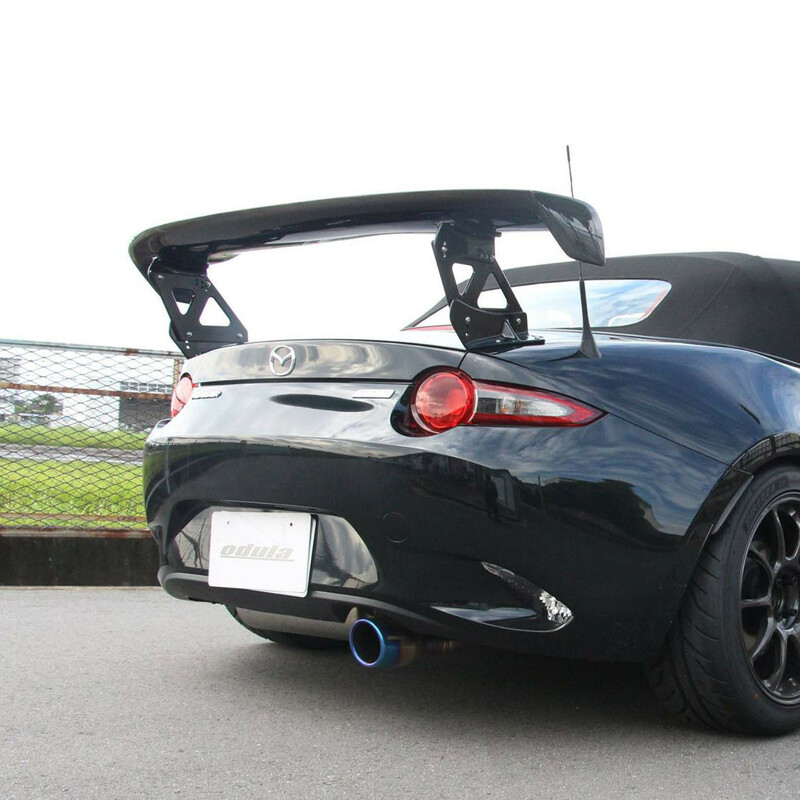 Racing GT Wing made out of high quality Carbon Fiber by Odula in Japan for the 2016+ ND Miata. 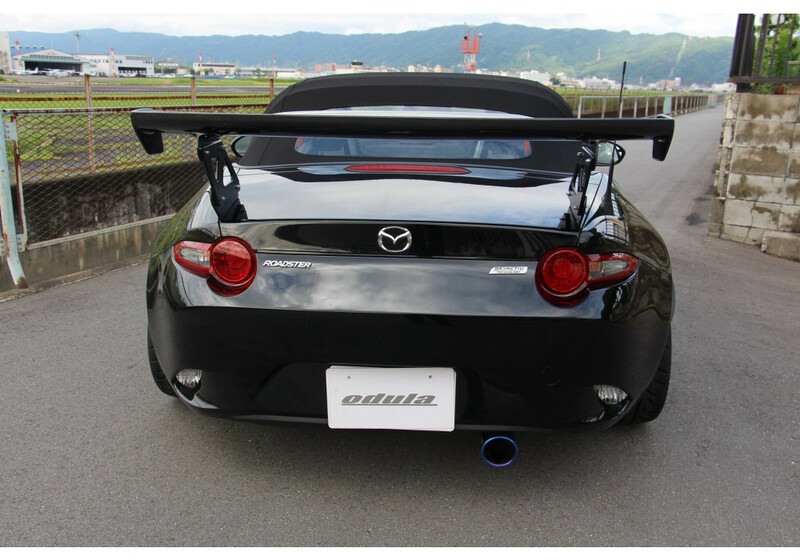 This spoiler will increase downforce and help provide a more stable cornering. 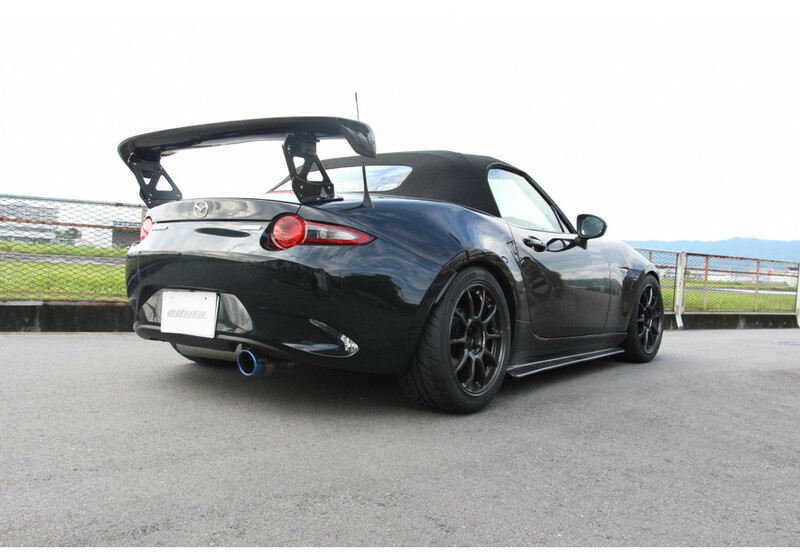 Odula Carbon GT Wing should be ordered at REV9 Autosport https://rev9autosport.com/odula-carbon-gt-wing.html as they provide the best service and speed we've seen so far! Why wouldn't this work with an RF model? 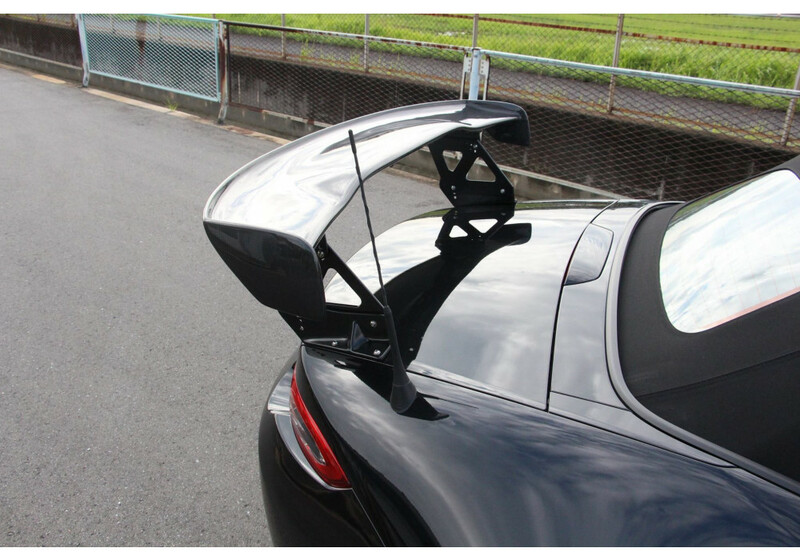 It will work, however, you will not be able to open or close your roof anymore since it'll interfere. If you keep it 100% closed or 100% open, it'll be fine, though.